College Reality Check – The Chronicle of Higher Education and the Bill & Melina Gates Foundations have produced a new website that allows students and parents to compare college costs across institutions. The website takes net price data, graduation rates, debt-related statistics, and earnings amounts from the Integrated Postsecondary Education System (IPEDS), the Department of Education’s National Student Loan Data System (NLDS) and the privately-owned website PayScale.com. 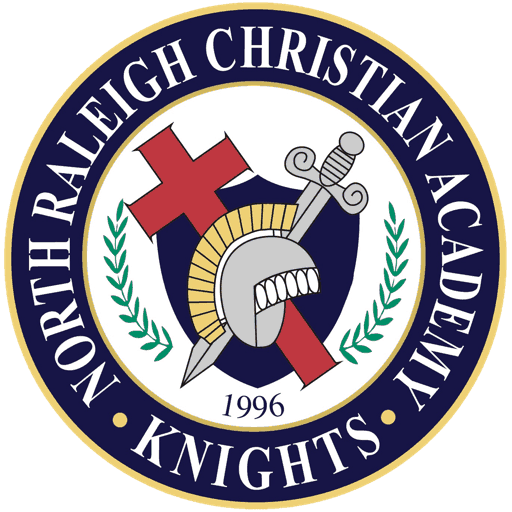 NRCA Students and Parents: Please log into your Naviance Account and view the Scholarship list. QUESTBRIDGE National College Match – Qualified students come from households earning less than $65,000 annually for a family of four. There are over 30 universities which partner with Questbridge to provide full four-year scholarships. North Carolina Community Foundation – The North Carolina Community Foundation is offering several scholarships to students in NC. For more information about specific scholarships, applications, and deadlines. Forgivable Education Loans for Service (FELS) provides funding for NC students committed to working in NC in the areas with a critical need for more employees, including teaching, nursing, allied heath, and medicine. Online Christian College Scholarship Resource Program – A Christian college education may be more affordable than you think. Click here for more information on scholarships and grants to Christian colleges and universities. Zinch.com – A comprehensive scholarship search provider. Christian Student Guide to Choosing a College & Scholarships – For Christian students, there are many factors to consider when deciding between attending a secular or Christian school. Explore the different college options and the faith-based resources they offer, plus discover 15 scholarships available to Christian students. Going Merry – Inspired by what the Common App® did for college applications, Going Merry makes it easier for students to find and apply for scholarships. The College Funding Coach – Learn how to send your kids to college without going broke. Division III College Student Athletes – A free tool for students looking to combine athletics with academics at a Division III (D3) college.